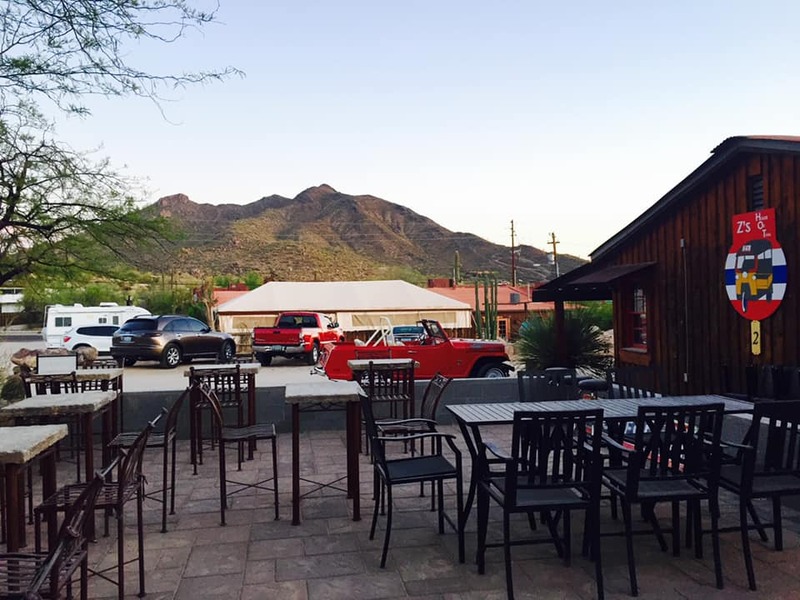 Please join Josh and Z at Z’s House of Thai as we welcome the Marine Raider and Mission2alpha Foundations to Cave Creek Arizona for the Z’s House of Thai First Annual live and silent auction charity event! We will be sharing a patriotic day and giving back to our military heroes as we support the Marine Raider Foundation. Please mark your calendars to attend! There will be fantastic food and drink specials, silent and live auction items, and music!!! Josh will again be riding his bicycle from Cave Creek to San Diego from May 1st – May 4th with the team from Mission2Alpha. Each rider is responsible for raising funds for our cause. We hope you’ll be able to join us to form some new great memories and to help us reach our goal! We are seeking silent and live auction items for the event. Every little bit can help: gift certificates, artwork, wine, travel experiences, furnishings, clothing, etc…We are off to a good start but need some help to really make this great!!! Receipts will be provided for donations. This, like events in the past, will feature online bidding and bidding by phone. If you’d like to volunteer, donate or learn more, please reach out to Josh or Z!